Digital Marketing 2.0 Demystified! You Want To Learn! We Want To Teach! 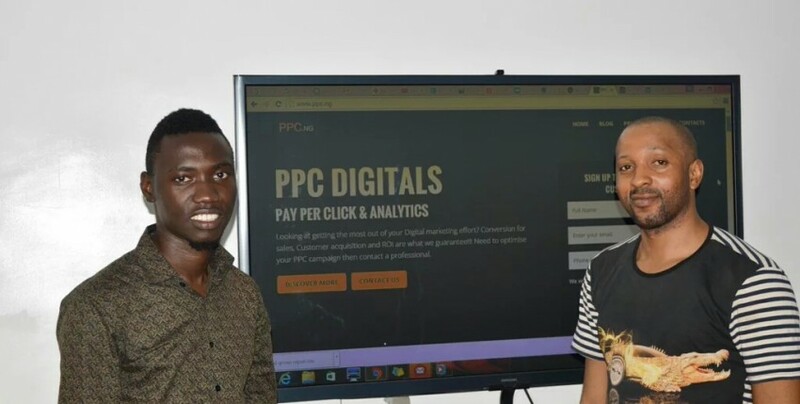 Like I emphasized in the part one of this article, that the incessant question people ask online about ‘What Digital Marketing is’ inspired this piece from Nairaland, Quora to LinkedIn Back to Twitter, then to Facebook. 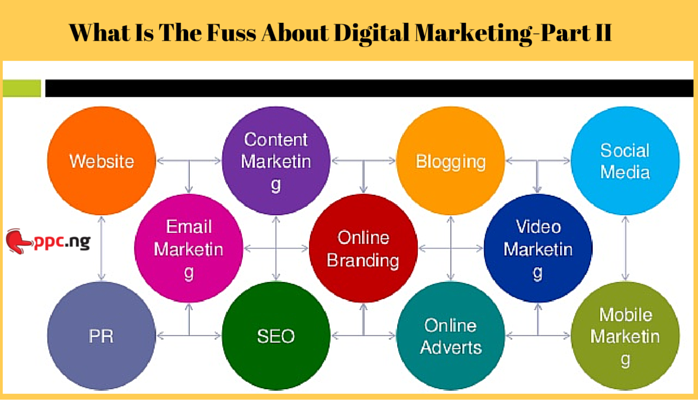 Today’s post continues from where I left off on the pillars of Digital Marketing; you can click here to quickly read it up: What is the fuss about digital marketing-part 1. This series is for newbies. Professionals too can learn something as well. 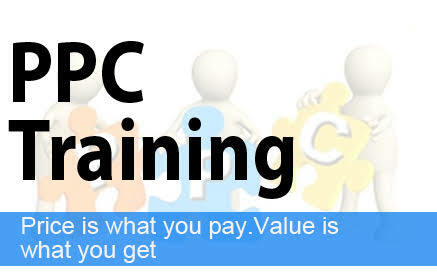 Intensive Pay Per Click Training ; 90% Practical and 10% theory. No time for PowerPoint presentation + Google Certification!